Sharon Mahn knows anyone in the Big Apple who is doing something interesting; and everyone among the top legal and corporate talent who needs to be known. When the Fortune 500 seeks new leaders, they enlist Sharon. 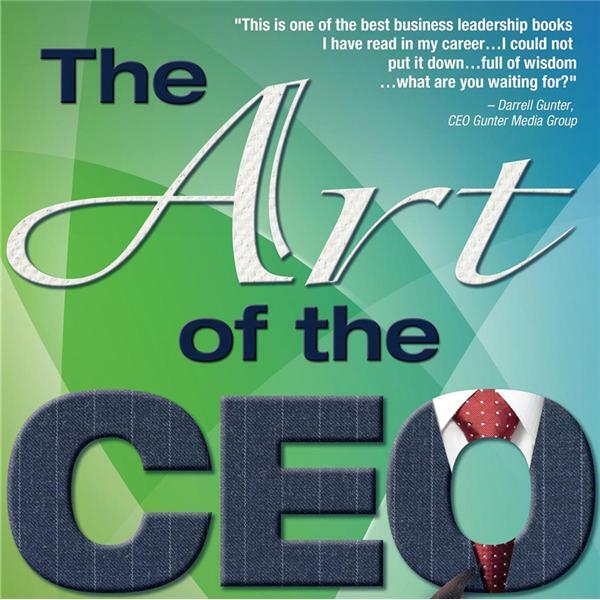 Host Bart Jackson and guest Sharon Mahn discuss the delicate art of the business relationship. How does one get to initially meet those highly beneficial people? What are the steps for progressing from cordial acquaintance onto a personal relationship? What are the business strategies for keeping all relationships ongoing? What do you definitely, absolutely want to avoid doing? Tune in and learn how to have more fun and more profitable encounters.